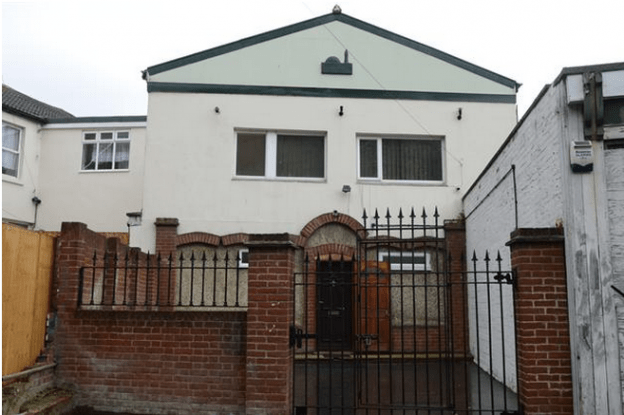 The Kent Messenger reports on the charging of a man with attempted arson with intent to endanger life after lit tissue paper was found in the letterbox of a mosque in Folkestone while the imam was inside. Philip Donovan, 28, has been charged with the offence, which carries a possible life sentence, and a further charge of arson for an alleged attack on a nearby parked car after both were found with lit tissue paper. Donovan is accused of having carried out the attacks in the early hours of Thursday 5 March. The local paper reports that a woman discovered the back of her Volkswagen Golf was alight and the same lit tissue paper was also found in the letterbox of the mosque. Imam Abdul Awal was inside the mosque at the time of the attack. The paper reports that Donovan was bailed and will appear at Canterbury Crown Court on 23 March.